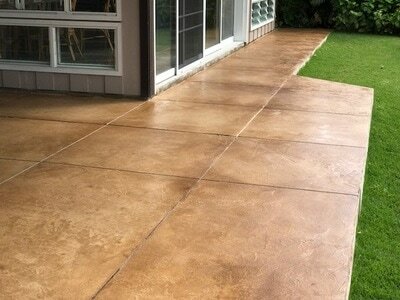 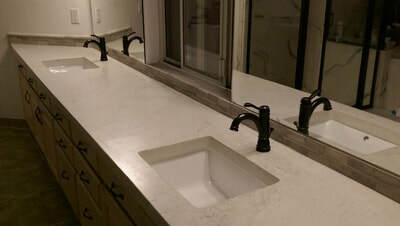 Decorative Concrete - Pacific Builders Intl. 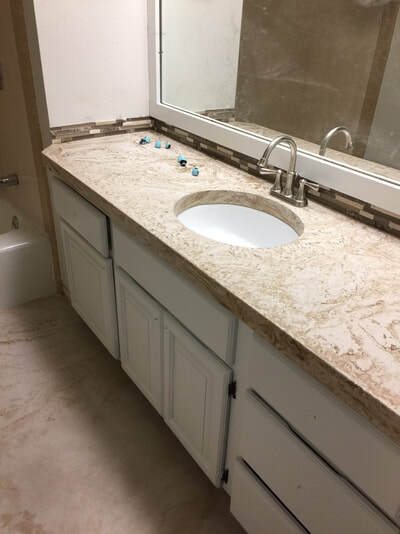 Pro-Microtop is a just-add-water, high strength, polymer concrete overlay designed as an extremely thin and smooth microtopping for interior surfaces. 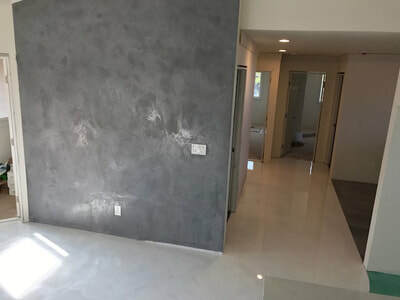 It may also be placed on interior walls and ceilings, creating the look of Venetian plaster. 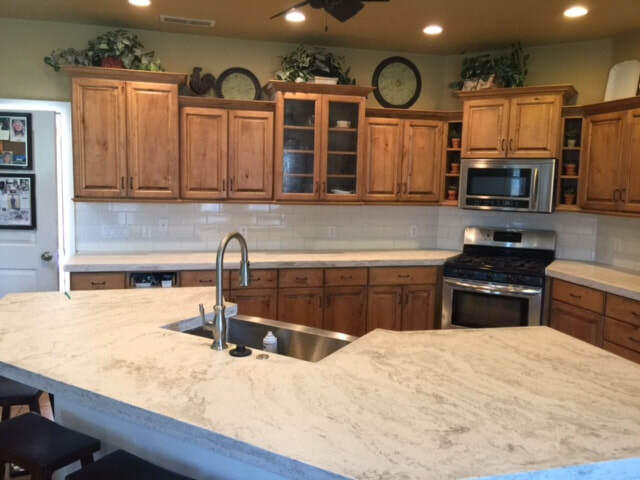 Pro-Microtop can be integrally colored with ProColorPacks and troweled tight to produce a marbled finish. 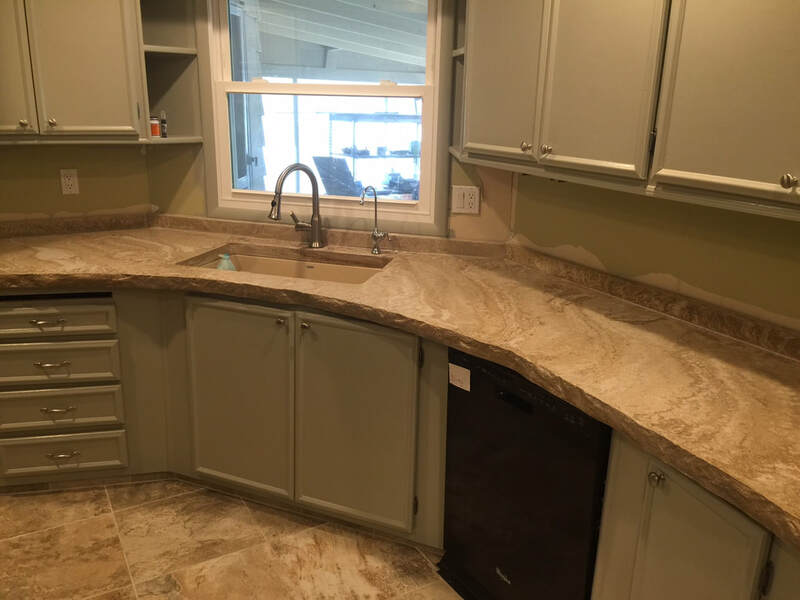 It can be applied without color and then acid stained or dyed for limitless color options. Pro-Microtop can be applied to commercial and residential floors, offices, retail stores, restaurants, salons, hotels, schools, countertops, walls, ceilings, and ultra-smooth floors. 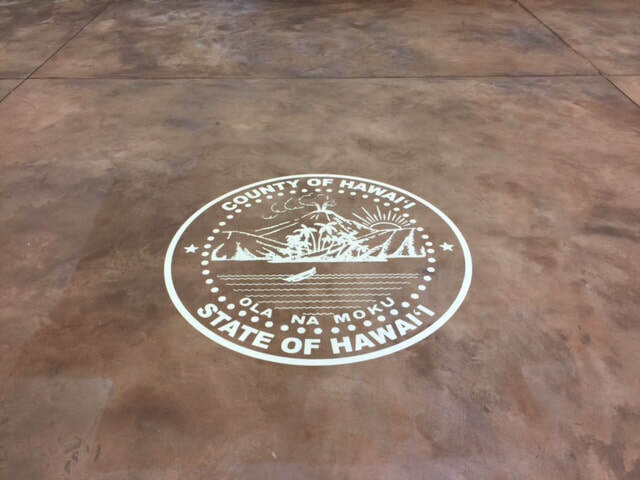 Pro-stamp is a just-add-water, high strength, stampable overlay. This dynamic cementitious blend is designed to transform plain gray concrete into beautiful decorative and textured finishes that resemble slate, tile, wood, stone, brick, cobblestone, etc. Pro-stamp can also be used as a patching and leveling compound to fill and repair spalled and uneven concrete from 0" - 1/2" thick. 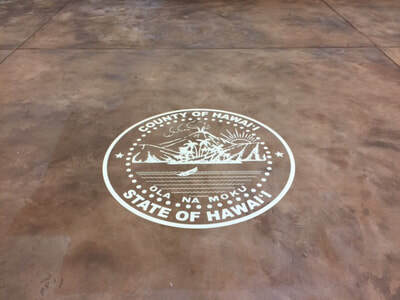 Pro-stamp is typically applied to commercial and residential, driveways, sidewalks, patios, pool decks, theme parks, hotel, resorts, walkways, porte-cocheres, walls, restaurants, shopping centers, retail stores, and any other horizontal or vertical surfaces where a decorative finish is desired. 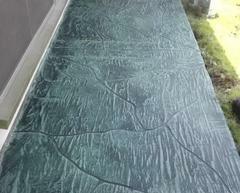 Pro-Surfacer is a just-add-water, high strength polymer concrete overlay. 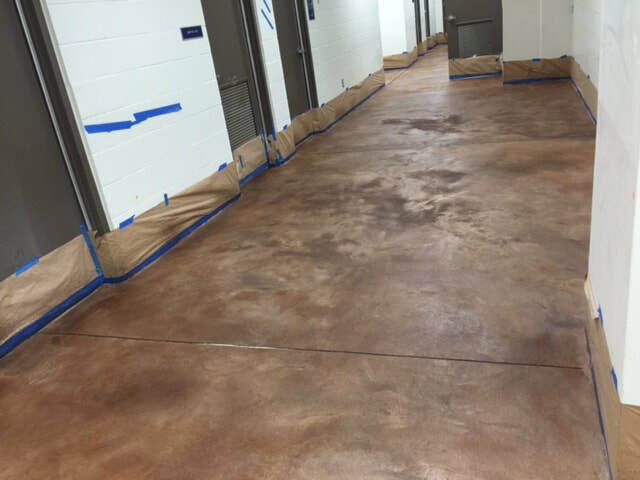 It is a dynamic cementitious blend designed to restore, repair, and resurface old, stained, and cracked concrete. 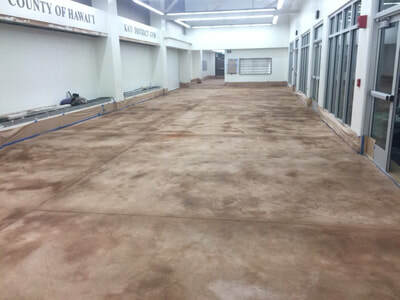 Pro-surfacer is typically applied to driveways, sidewalks, patios, pool decks, parking garages, warehouse floors, garage floors, walkways, bridges, highways, masonry walls or any other horizontal or vertical surfaces needing concrete restoration. Colors available: Gray (to match existing concrete) and white (to be stained, dyed, or integrally colored with ProColorPacks). 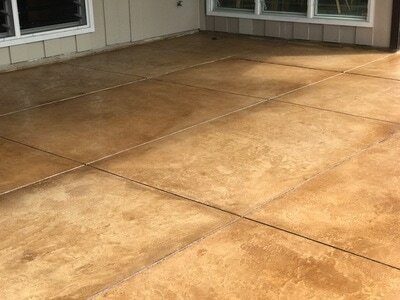 Pro-texture is a just-add-water, polymer modified coating designed to provide an attractive, decorative, slip-resistant finish commonly used on pool decks, patios, driveways, walkways, etc. 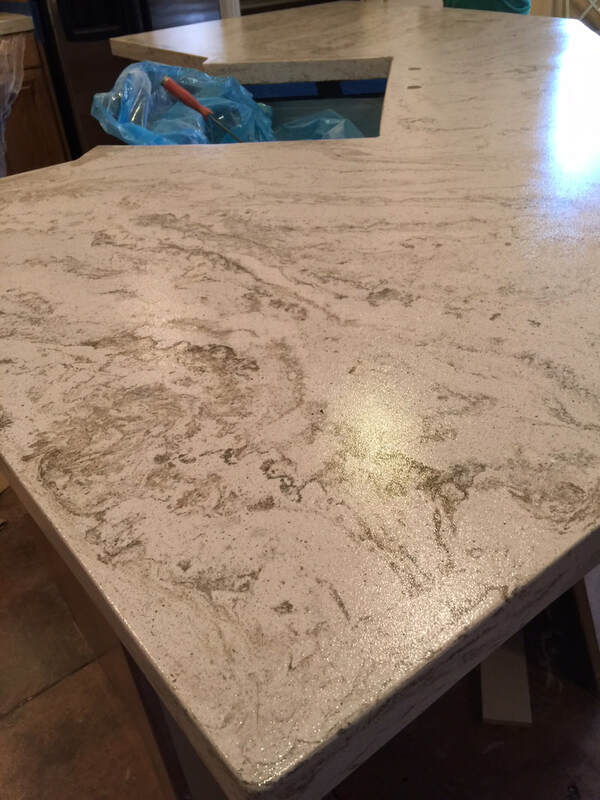 Pro-texture is durable, stainable, fast drying, slip resistant, salt/ice melt resistant, flexible, easy to us and cost effective.